OverviewFollow Mace Windu, Obi-Wan, and Anakin, as the fight through the early battles of the clone wars against Count Dooku and his ancient weapon "The Dark Reaper". Now you can add videos, screenshots, or other images (cover scans, disc scans, etc.) 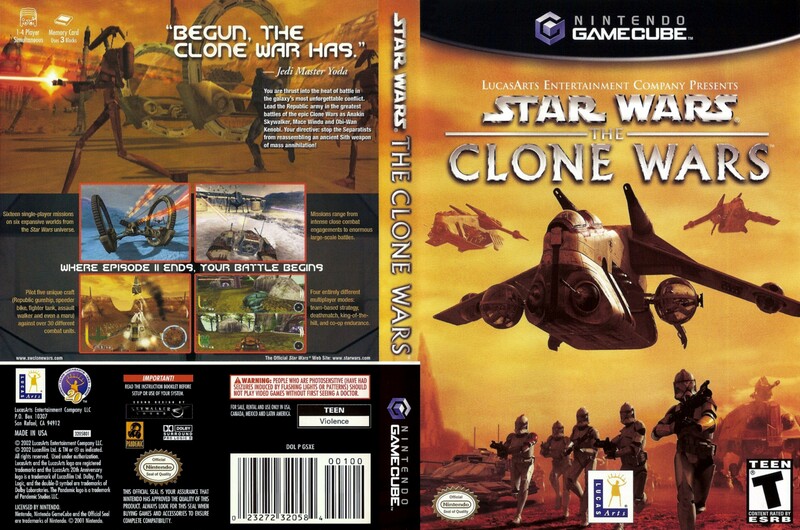 for Star Wars The Clone Wars to Emuparadise. Do it now!